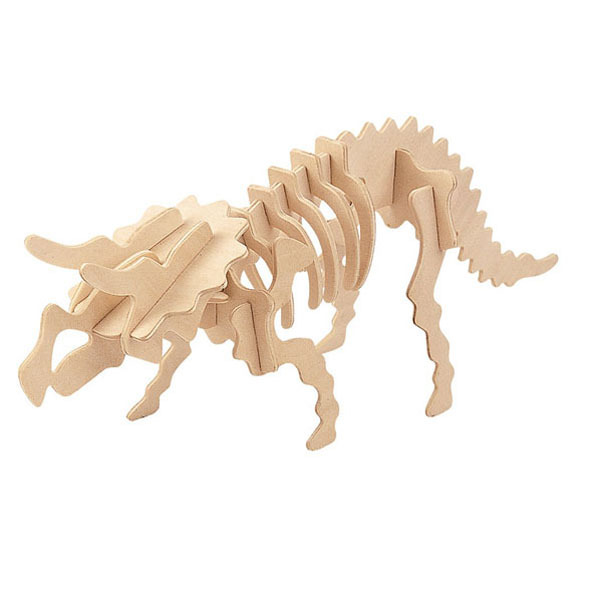 This epic wooden triceratops is one of the most realistic wooden dinosaur puzzles we have ever seen! Build your very own extinct beast. Dinosaurs may be extinct, but this stunning wooden triceratops is still very much alive! If you enjoy dinosaurs, or enjoy alternative puzzles, this monster ought to keep you amused for hours. We all loved Jurassic park, but how many people can say they have constructed their very own wooden triceratops? 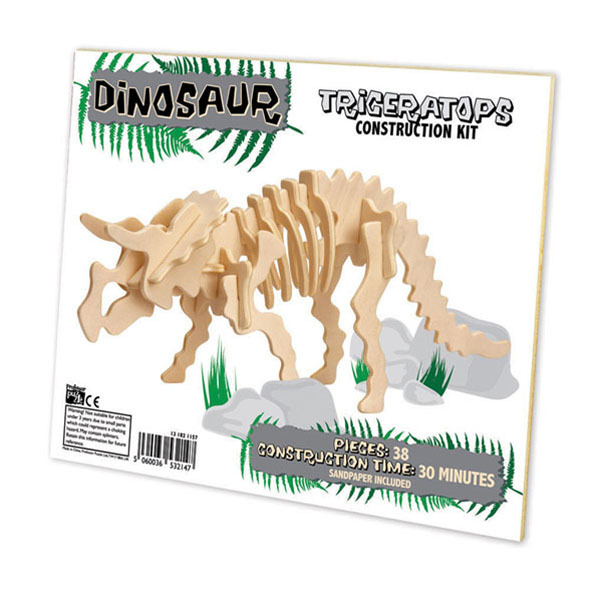 Wooden dinosaur puzzles make for stunning gifts, so why not consider buying one for a loved-one today? Build your very own wooden dinosaur with Gadget Inspector!